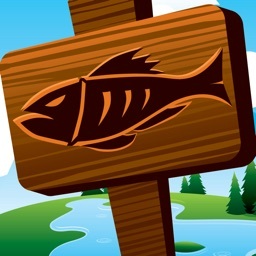 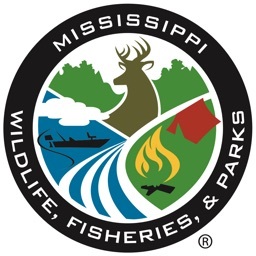 Culling fish in the midst of a fishing tournament can get stressful and chaotic at times. 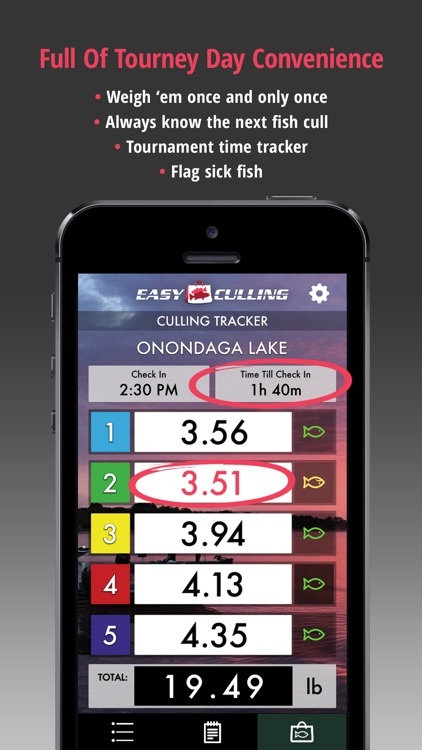 Easy Culling makes tournament day go as smooth as a basses belly. 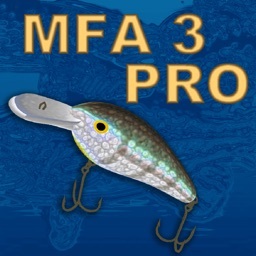 Anglers no longer need to depend on whiteboards, culling beams, eyeballing/guessing, ticker devices, and expensive scales! 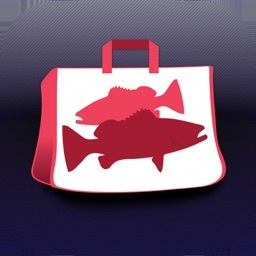 • Automatic saving locally to your phone. 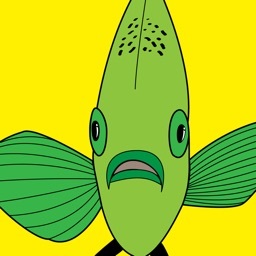 No need for an internet connection ever. 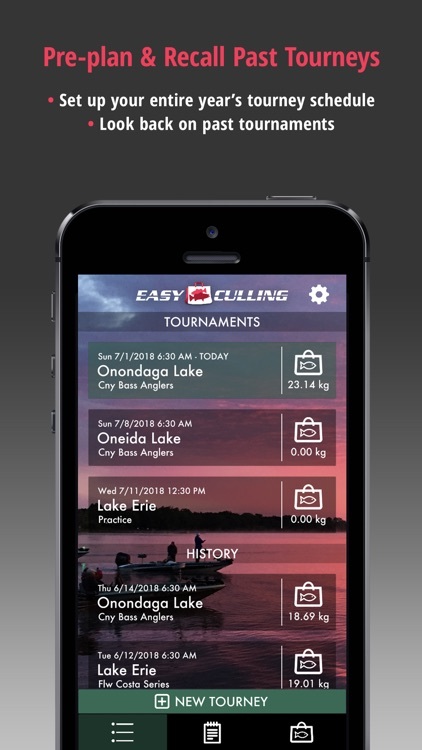 Not only does the Easy Culling App make tournament day go smoothly— *It also makes you a better angler!! 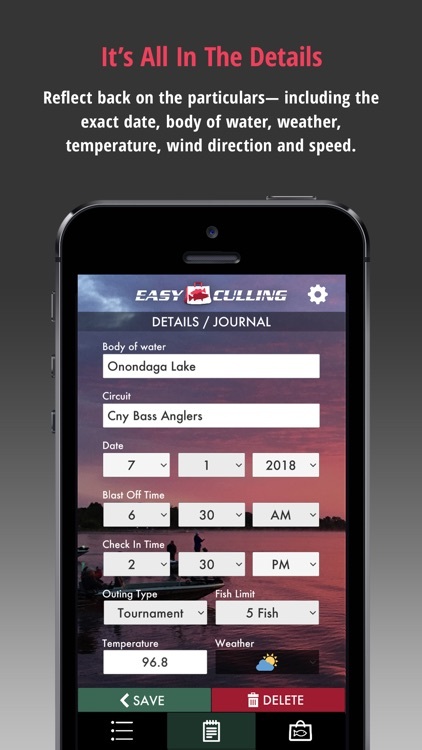 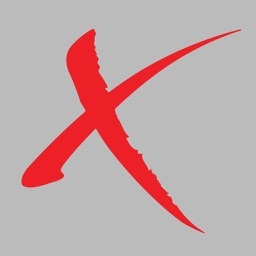 The EC App allows you to keep a running journal with detailed notes on your tournament fishing history. Record the exact date, temperature, weather, as well as the depths, baits, locations that were working and those that were not! 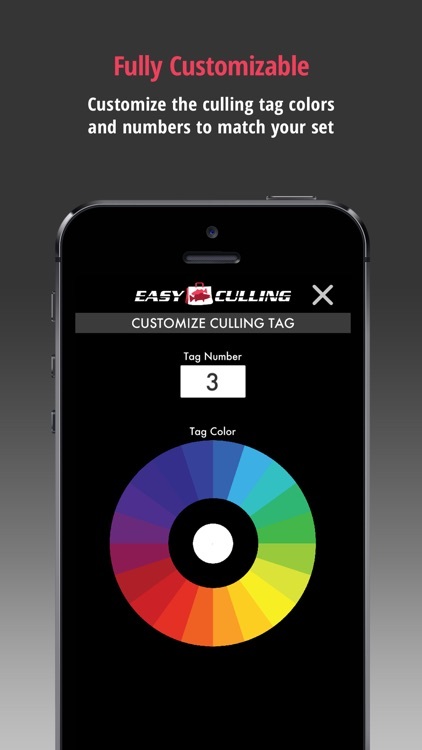 Look back through years of your hard earned patterns and pick up right where you left off. 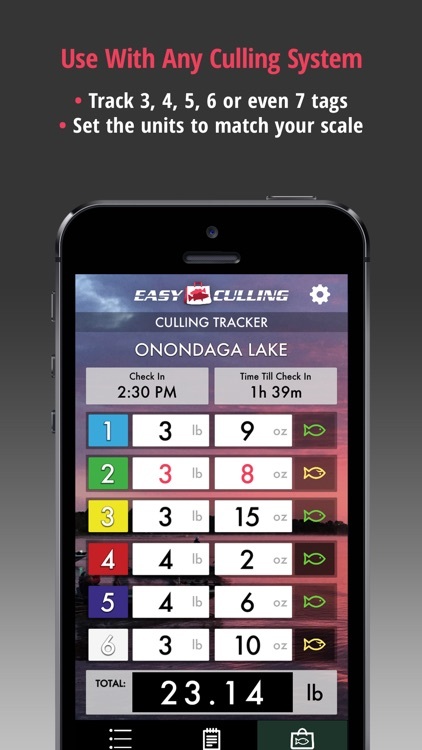 Focus on the fishing— with the Easy Culling App!